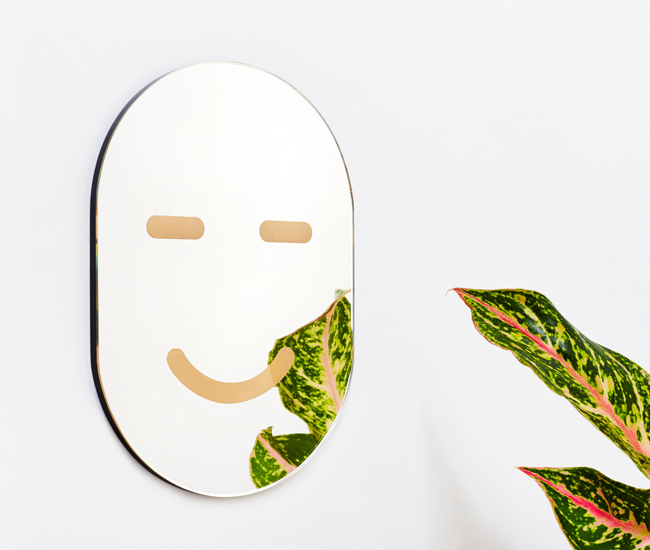 NYC duo Chen Chen & Kai Williams amp up this oval-shaped, 26-by-18 centimetre accent piece with a cheery painted facial expression. 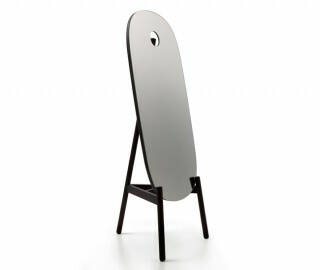 Show your emotional range: frowning and squiggly-mouthed versions are also available. 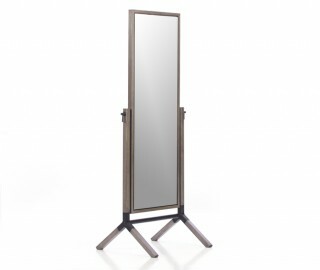 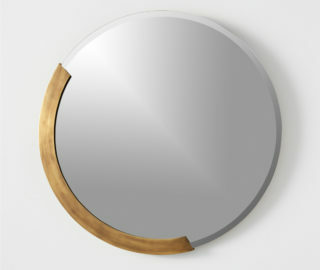 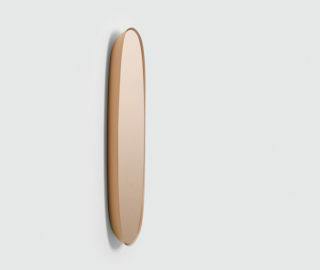 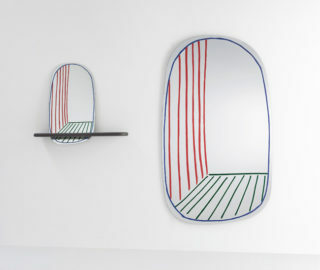 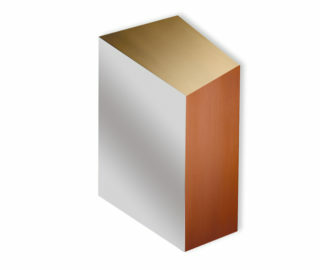 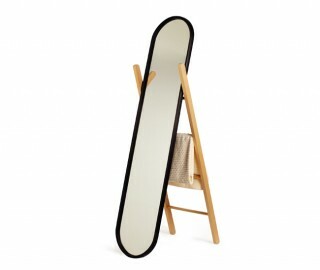 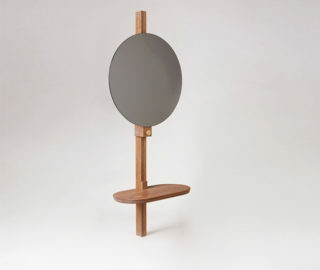 Featured in our roundup of five enchanting mirrors.